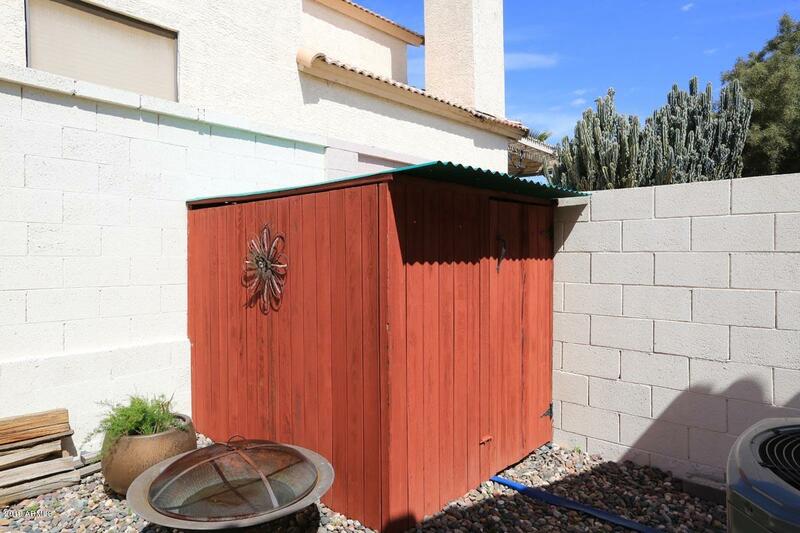 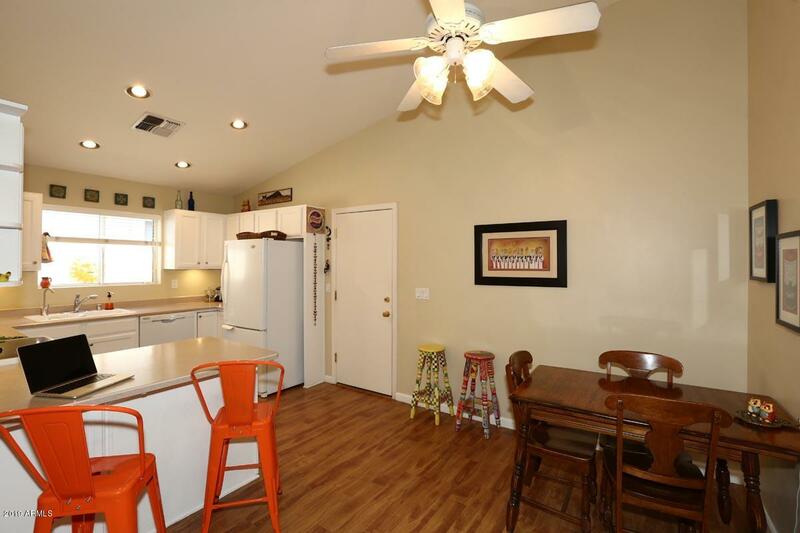 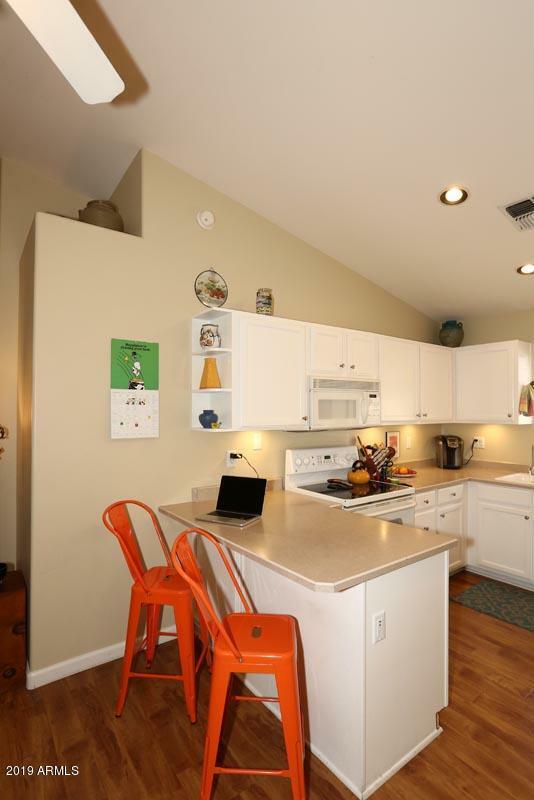 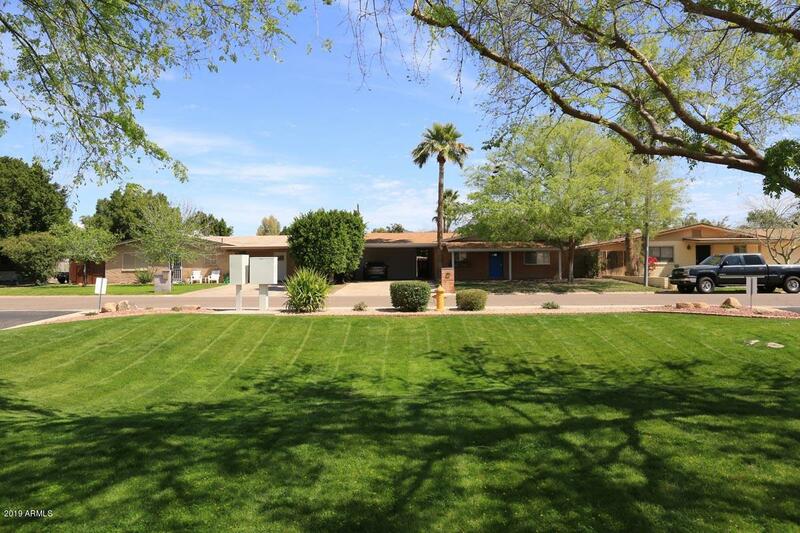 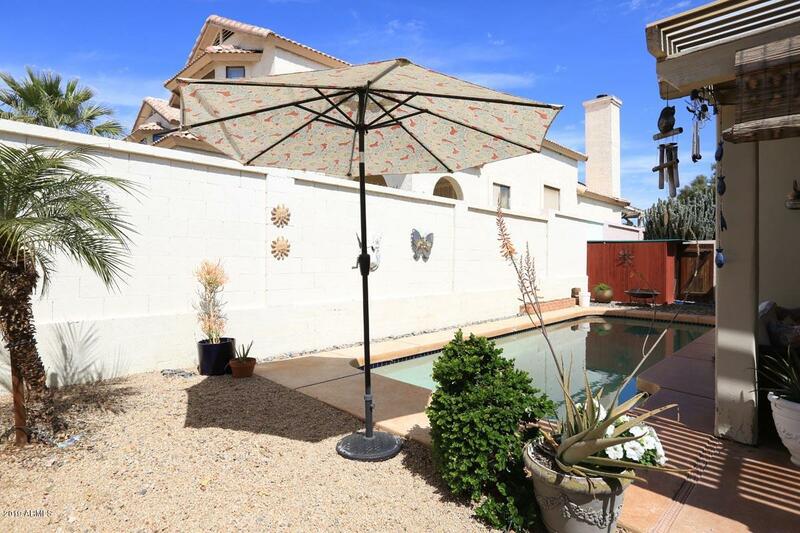 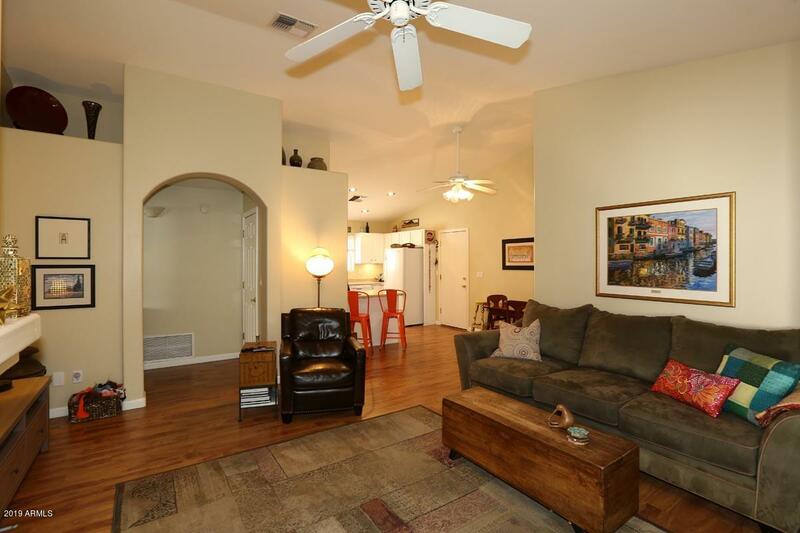 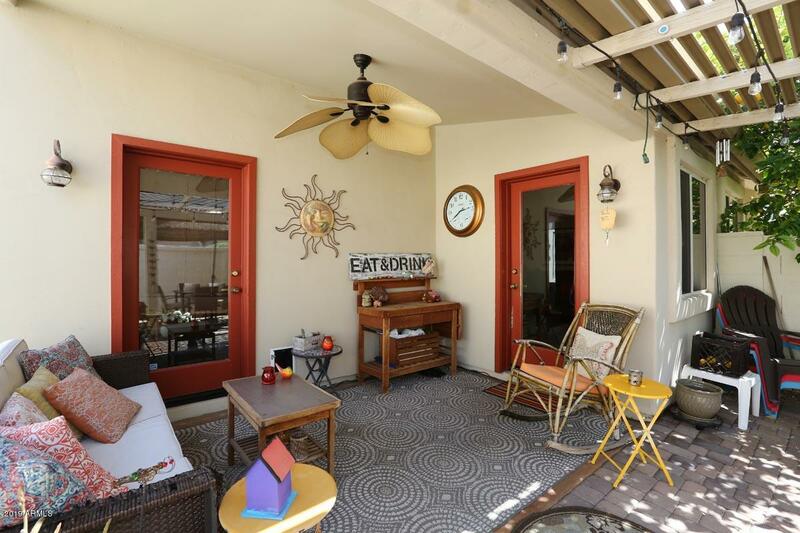 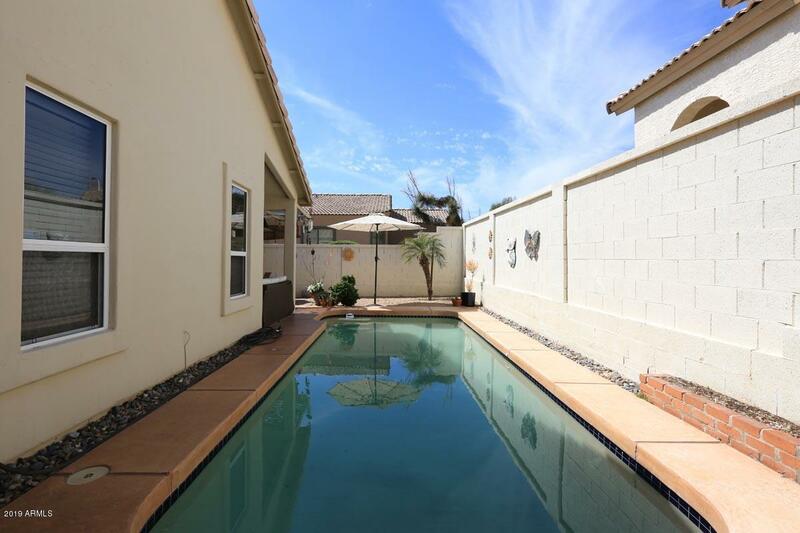 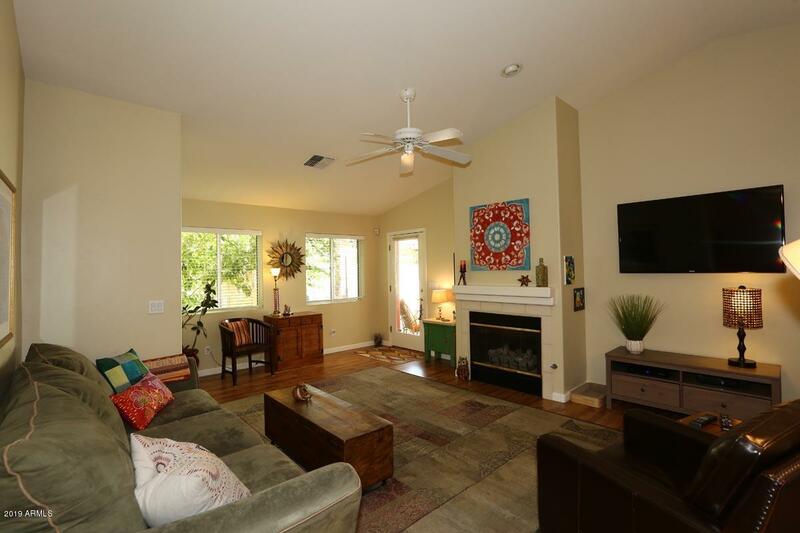 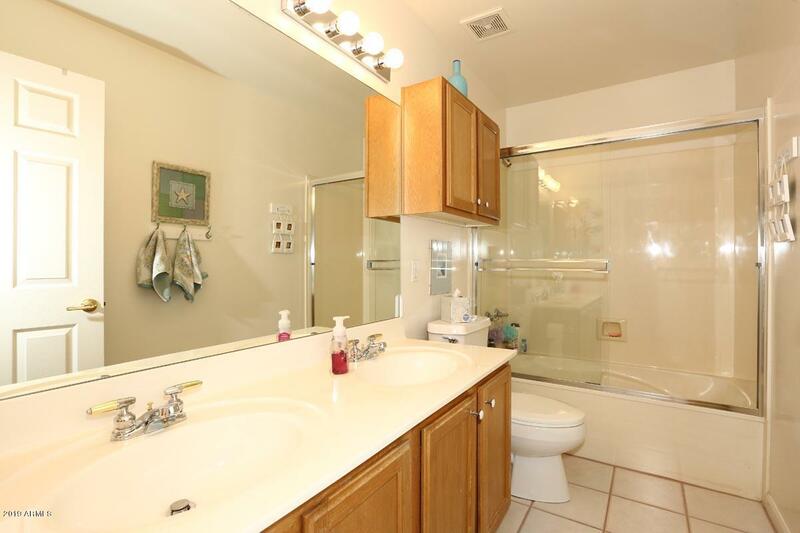 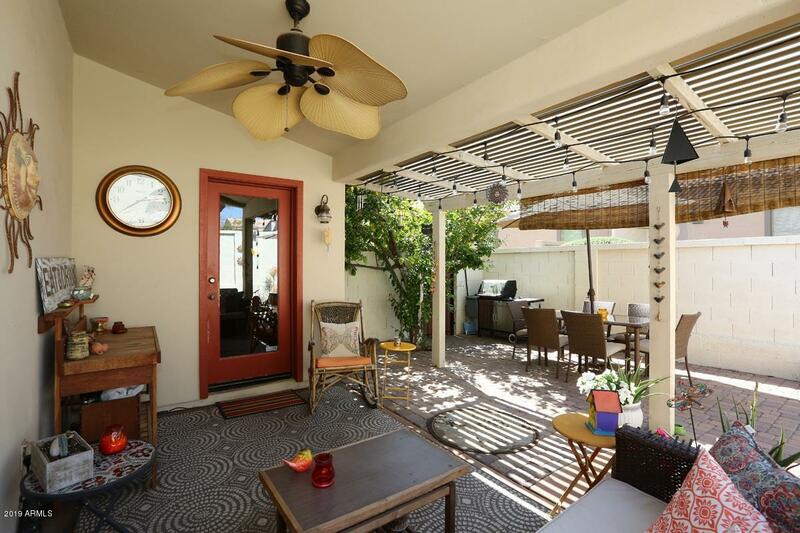 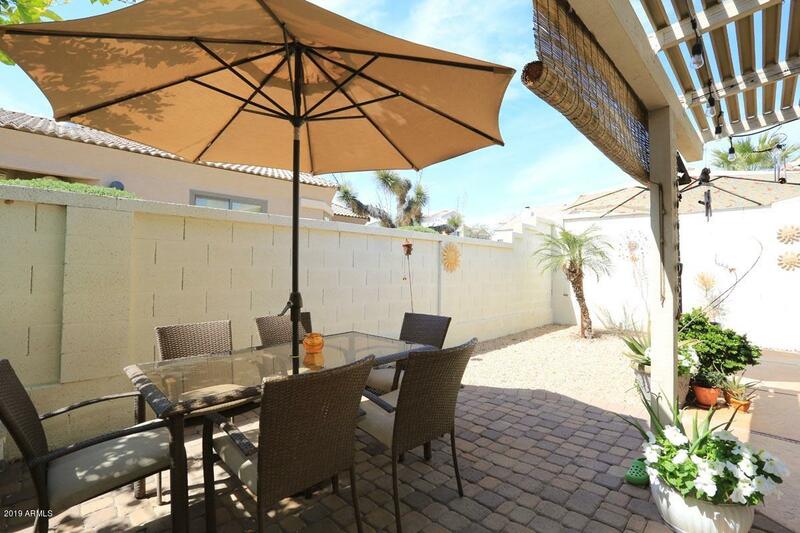 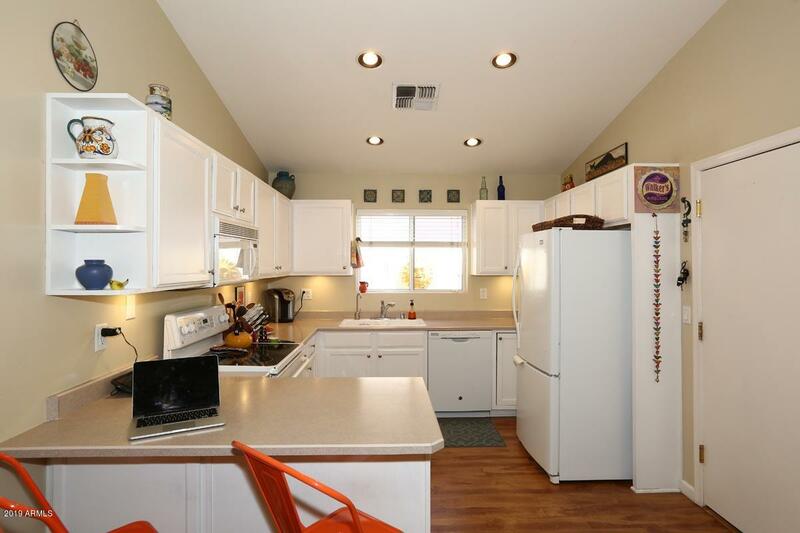 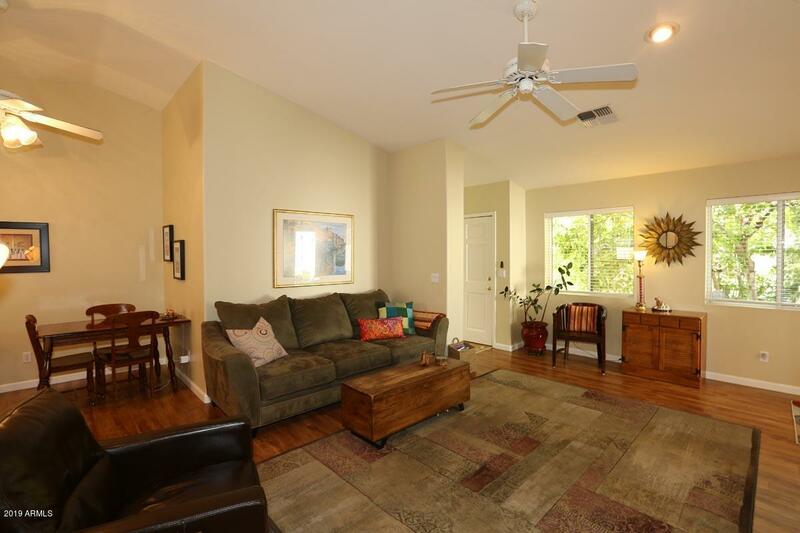 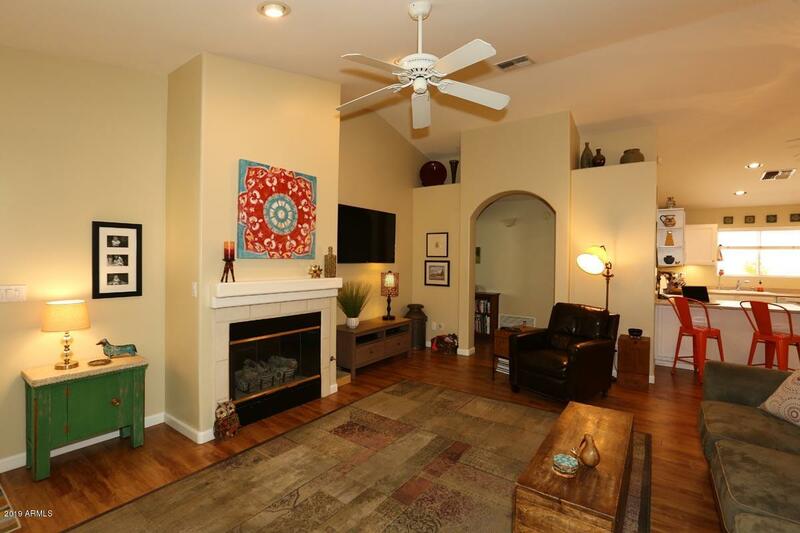 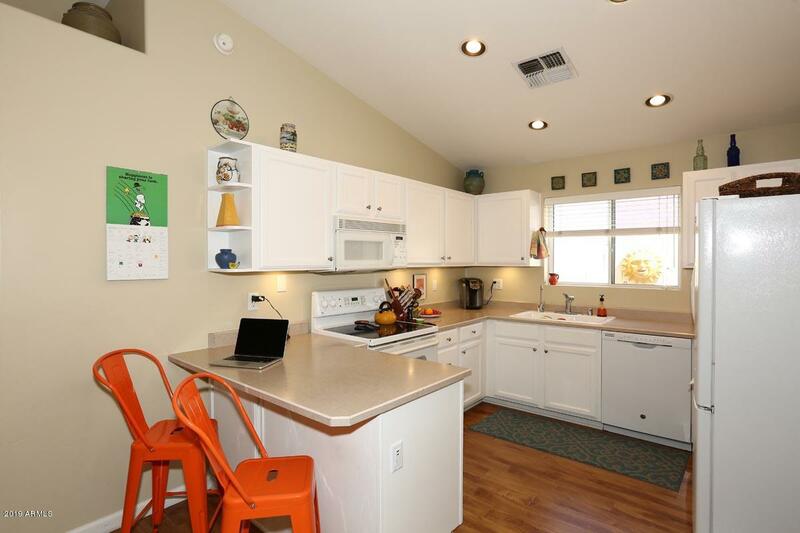 This North Central Phoenix Two bedroom with Den and Pool is fabulous and ready for a new owner. 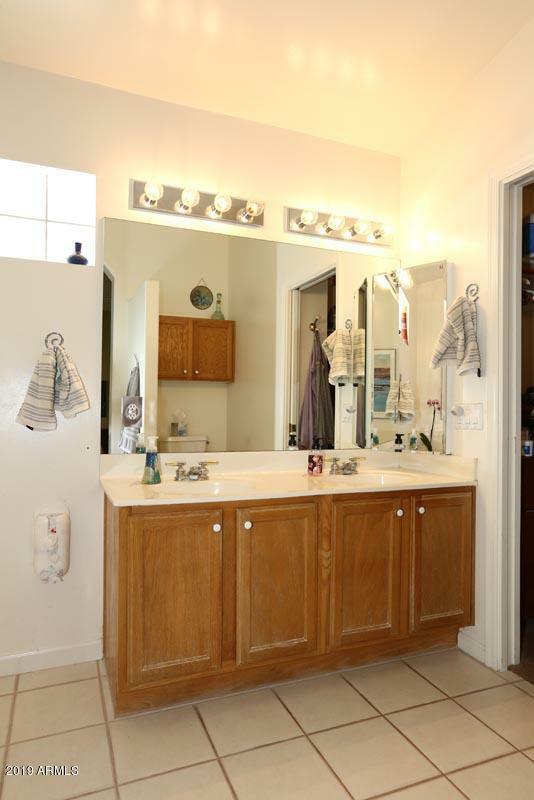 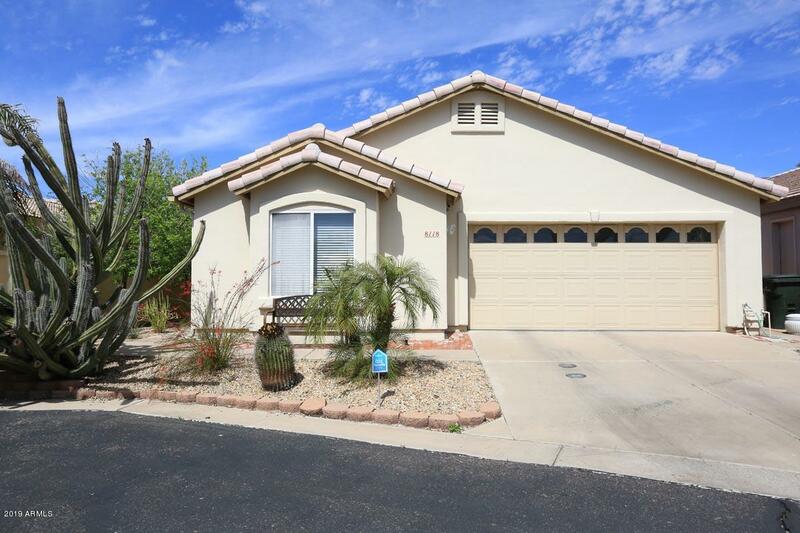 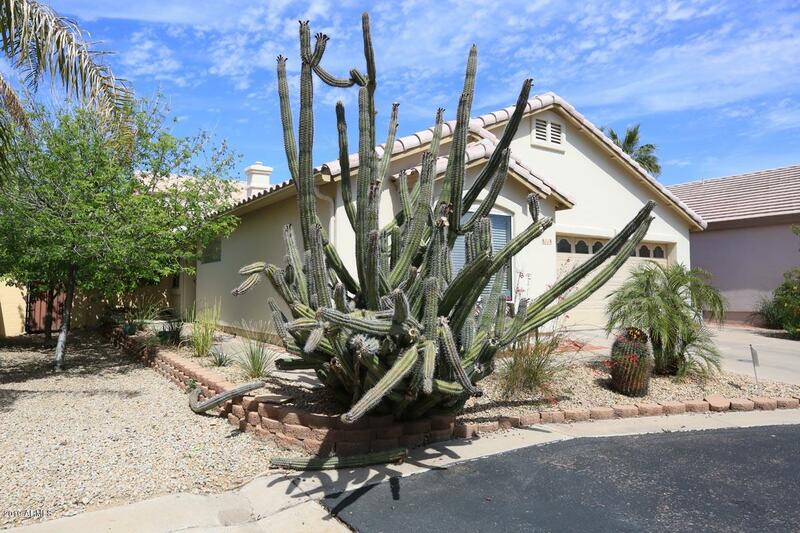 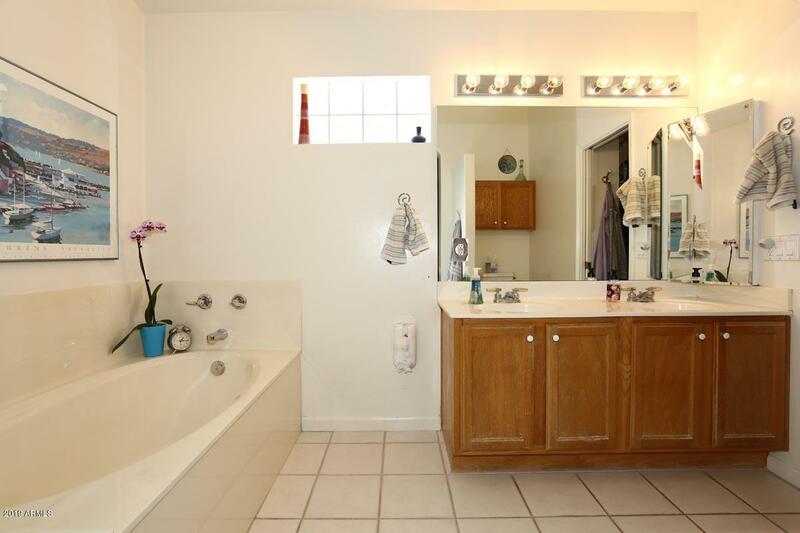 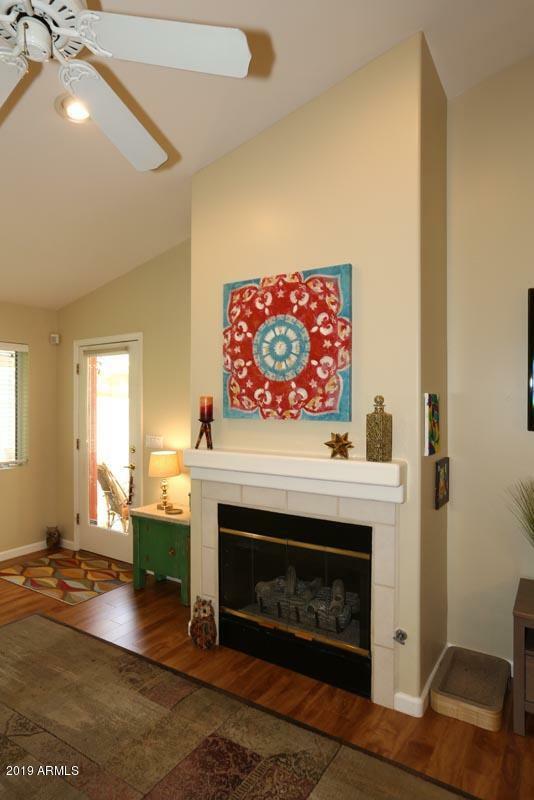 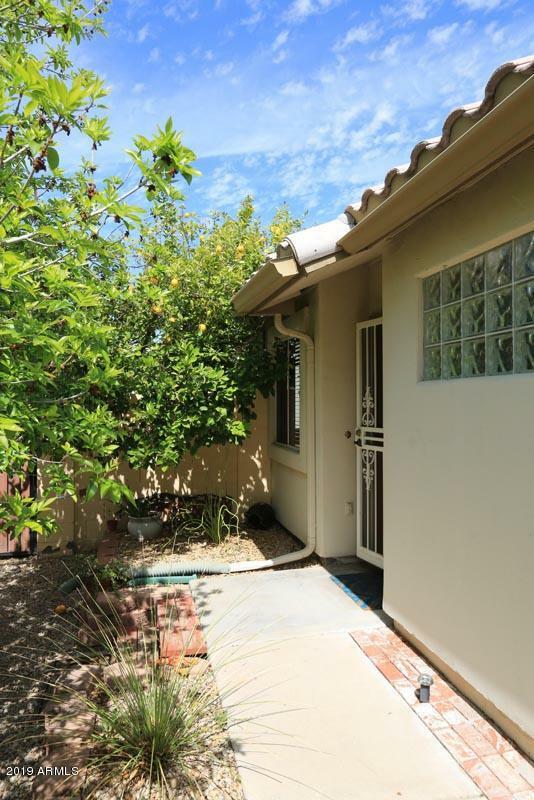 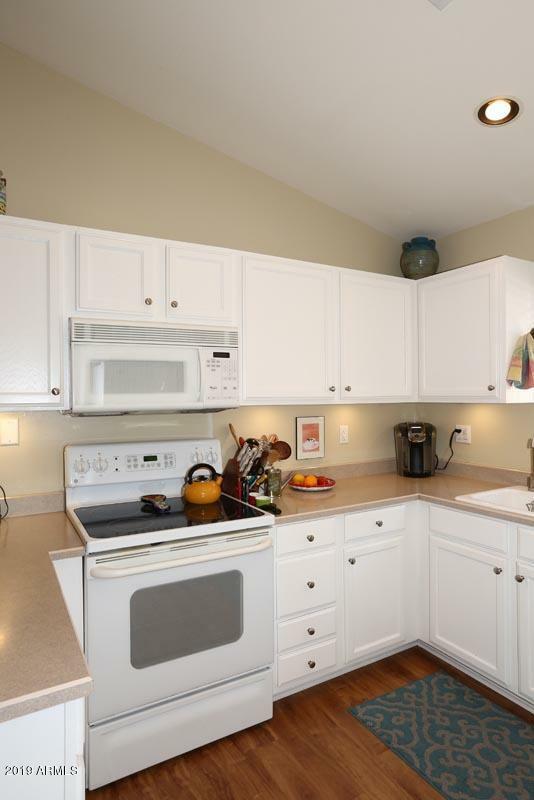 The home is bright and spacious beautifully maintained nestled in a nice neighborhood in cul-de-sac setting. 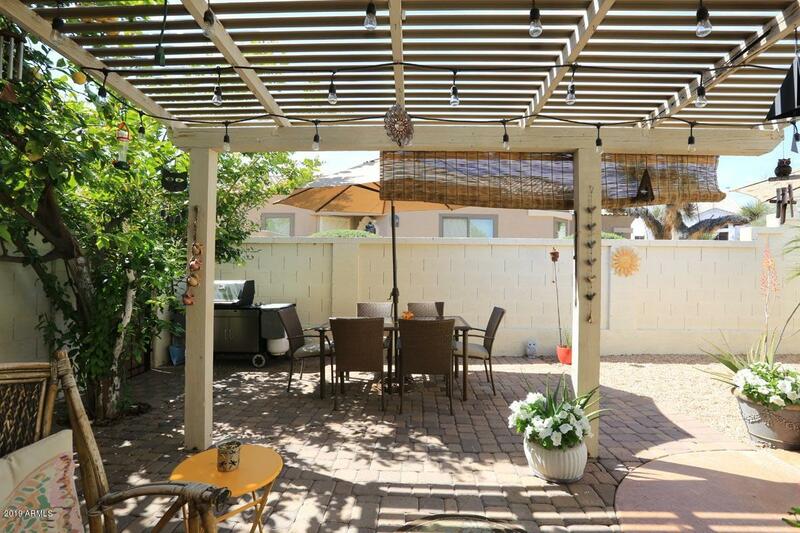 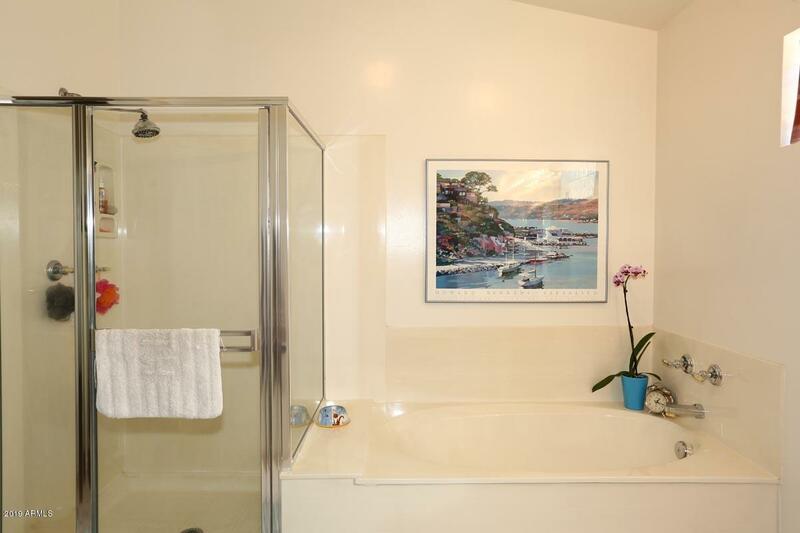 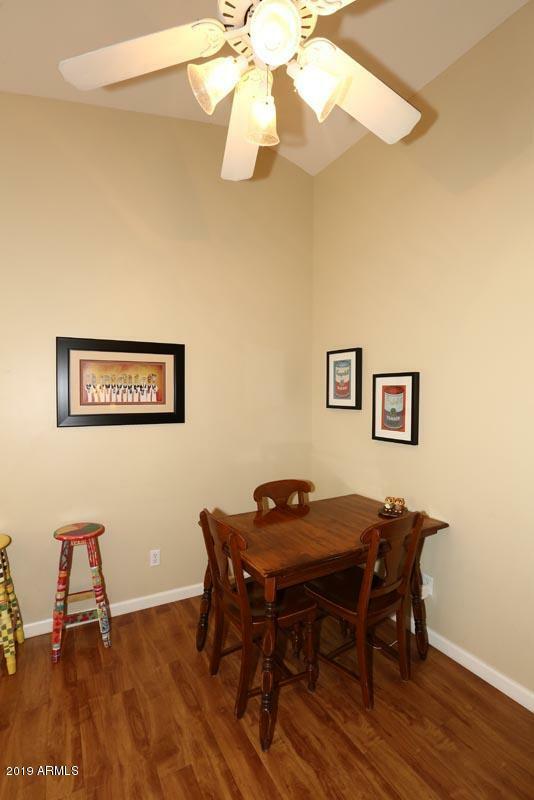 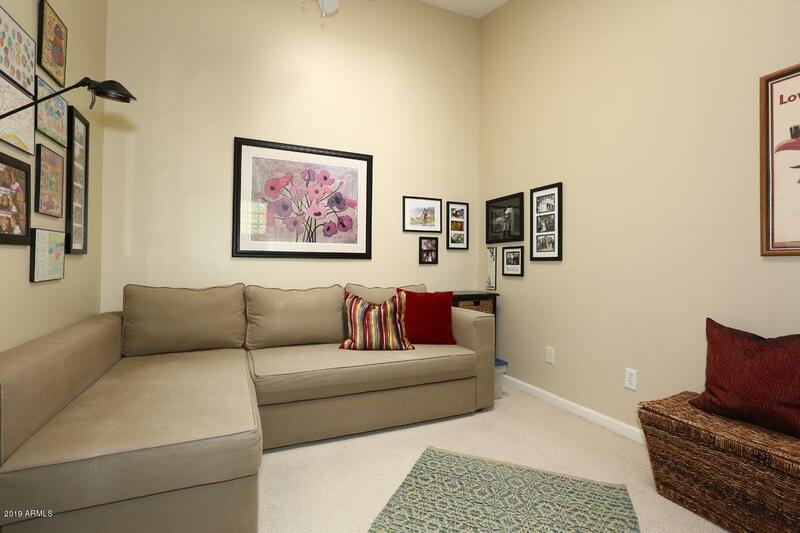 Excellent central location close to the 51, restaurants, shopping. 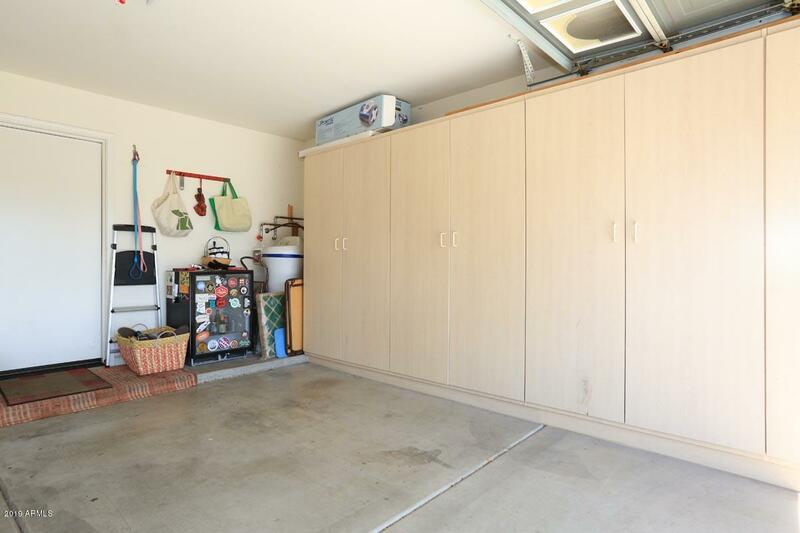 Open floorplan with ample storage space throughout including custom built cabinets in garage, brand new flooring throughout, new HVAC, washer/dryer, dishwasher. 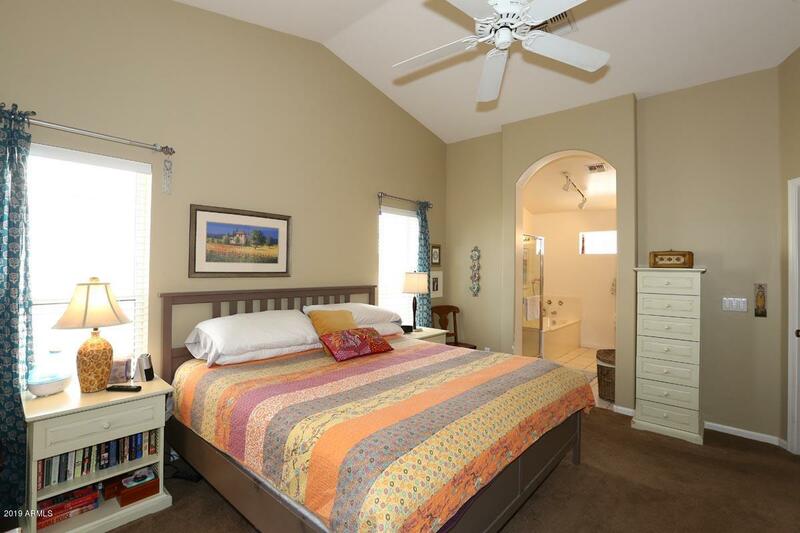 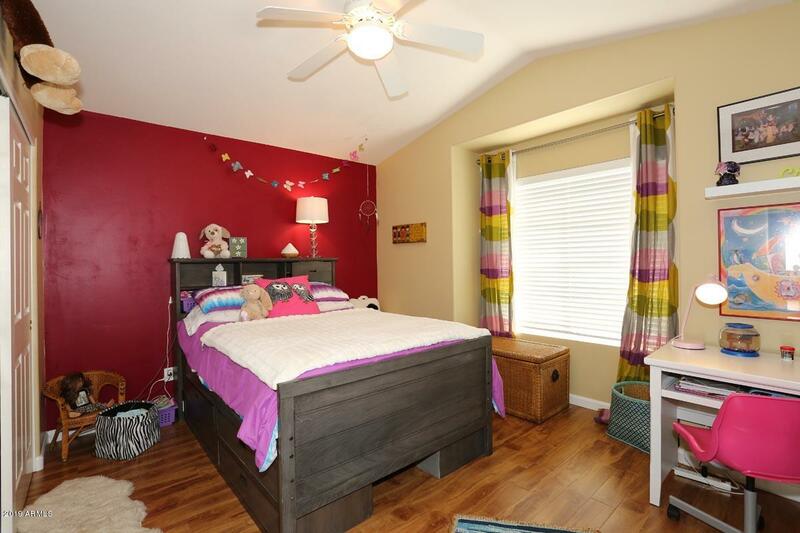 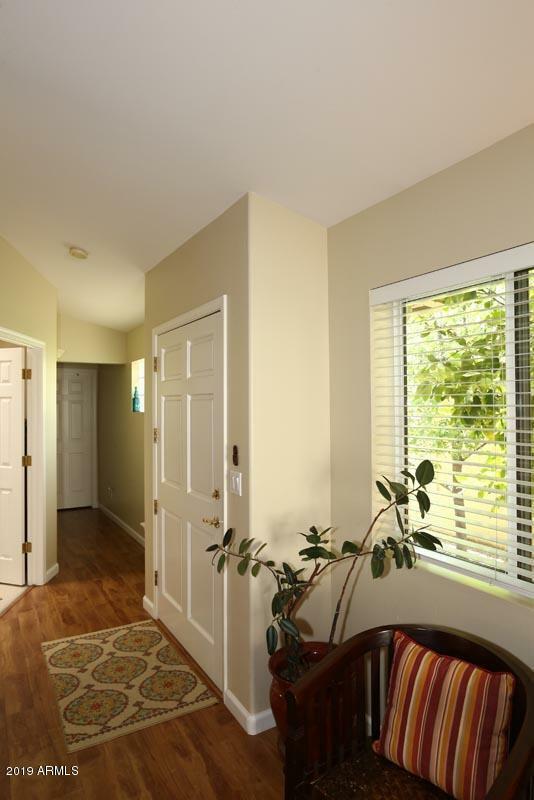 Split floorplan with large master bedroom with spacious walk-in closet. Enjoy evenings in the private backyard with beautiful lemon tree and sparkling pool with plenty of space for entertaining.